The other night I enjoyed an hour or so of reading poetry with our son, Josiah. 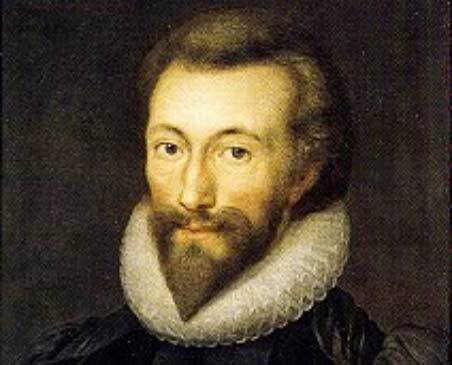 One of the poems that we read was this gem by John Donne. Like many others, I first read Donne in English 101 in university — in fact, I wrote a paper on Death Be Not Proud.